THE unique mixed teams Hopman Cup in Perth will be axed after 31 years and replaced by the $21 million 24-team ATP World Team Cup. Two of the three cities to host the new men-only tournament - Sydney and Brisbane - had already been announced in a revamp of the season-opening tennis calendar. 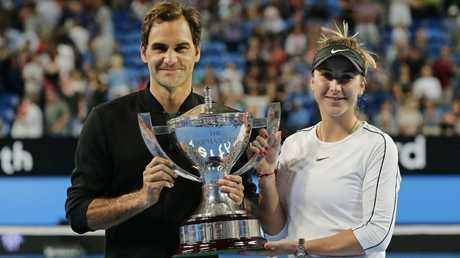 Perth will be the third venue, with the popular Hopman Cup, won this year by Swiss pair Roger Federer and Belinda Bencic, making way. Hopman Cup founder and former tennis great Paul McNamee said it was a sad day, but left the door open for the tournament to possibly continue in a different location. 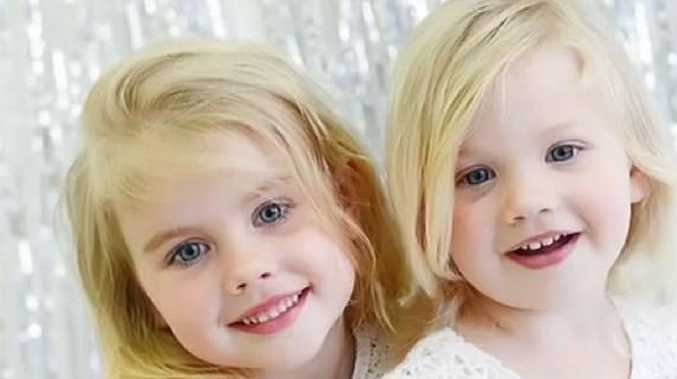 "(It was) a wonderful event that was embraced by Perth," he said. "Nothing could've been embraced by the people of the city more than the Hopman Cup in Perth, so my immediate feeling is sadness that it's not going to be there anymore, and concern about where the Hopman Cup may be in the future." 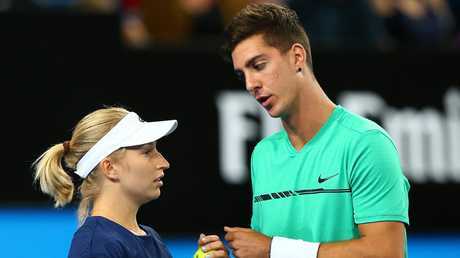 Tennis Australia chief Craig Tiley was expected to make an official announcement later Thursday. The Association of Tennis Professionals, which runs the men's game, voted in London earlier this year to award the new ATP Cup tournament to Australia. It will be played from January 3 over 10 days in the lead-up to the Australian Open, the first Grand Slam of the year, starting in 2020. Sydney will host the final of the 24-team event with Brisbane, and now reportedly Perth, holding round-robin games. It will see nations split into six groups, with eight teams emerging from the round-robin stage to compete in the knockout phase. There will be up to five players in each team, with ties comprising two singles matches and one doubles, and player eligibility determined by ATP rankings. Over the years the Hopman Cup, named after Australian tennis great Harry Hopman, has proved an extremely popular format and attracted many of the game's biggest names. 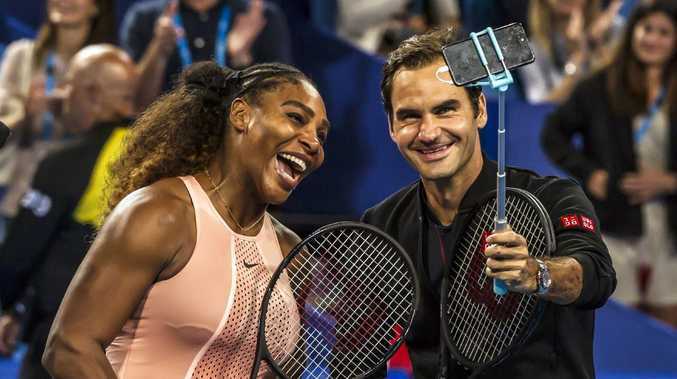 Federer has won it a record three times and this year faced Serena Williams across the net in mixed doubles as Switzerland took on the United States. Williams said this year it would be "heartbreaking" if the tournament was axed while Federer called it "an unbelievable event."